QF2 on all-flash is the first modern, scalable, all-flash file storage system built entirely from standard hardware components. 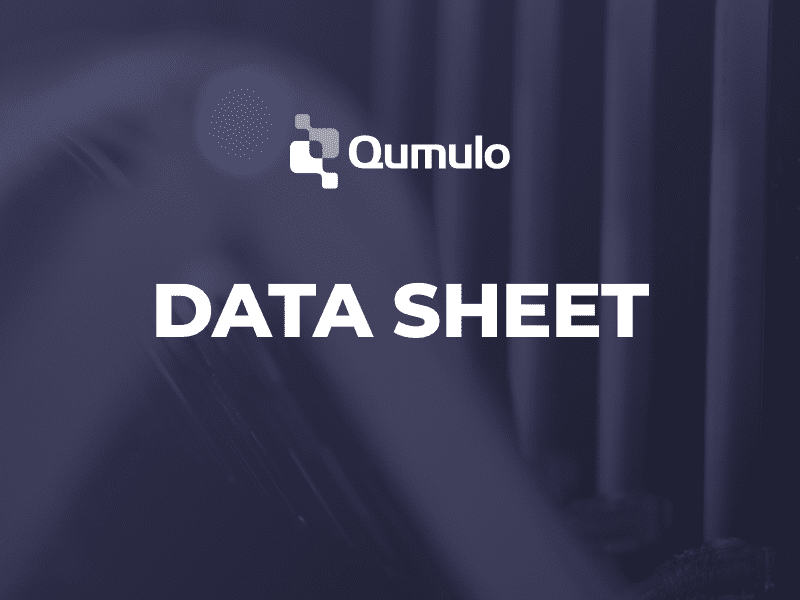 QF2’s all-flash instances, known as the Qumulo P-series, use state-of-the-art NVMe, Intel Xeon Gold (Skylake- SP) CPUs and dual 100GbE or 40GbE QSFP+ NICs. QF2 on all-flash uses the very latest commercial, off-the-shelf components, instead of expensive, proprietary hardware.